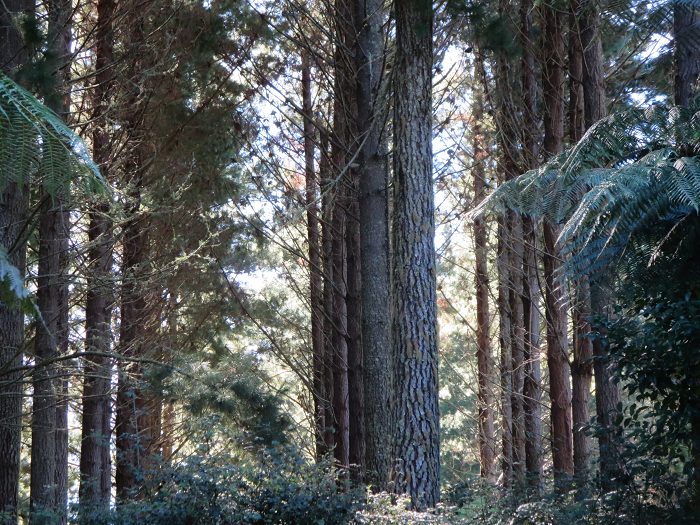 Ropata is an exceptionally well located forest, located 59km north of the Pan Pac Forest Products Pulp and Saw Log Mill and 77km north of the export port of Napier. The net stocked area comprises 283ha of Pinus radiata established in 1993 predominately of high lift pruned regime displaying growth rates well above the Hawke's Bay and New Zealand average. The land is a mix of ground and hauler based contour and benefits as post 1989 land within the Emissions Trading Scheme. Forest properties of this calibre rarely come on the market. There is a range of purchase options available to secure your interest in either the land, trees or both. ❖ Estimated site and 300 index of 34.5 being well above the New Zealand and Hawke's Bay district average. Register your interest to receive a property information memorandum along with information pack inclusive of pre harvest inventory. Tenders close Friday 15 September 2017. For further information contact Chris Spargo by email or mobile 027 446 1629.